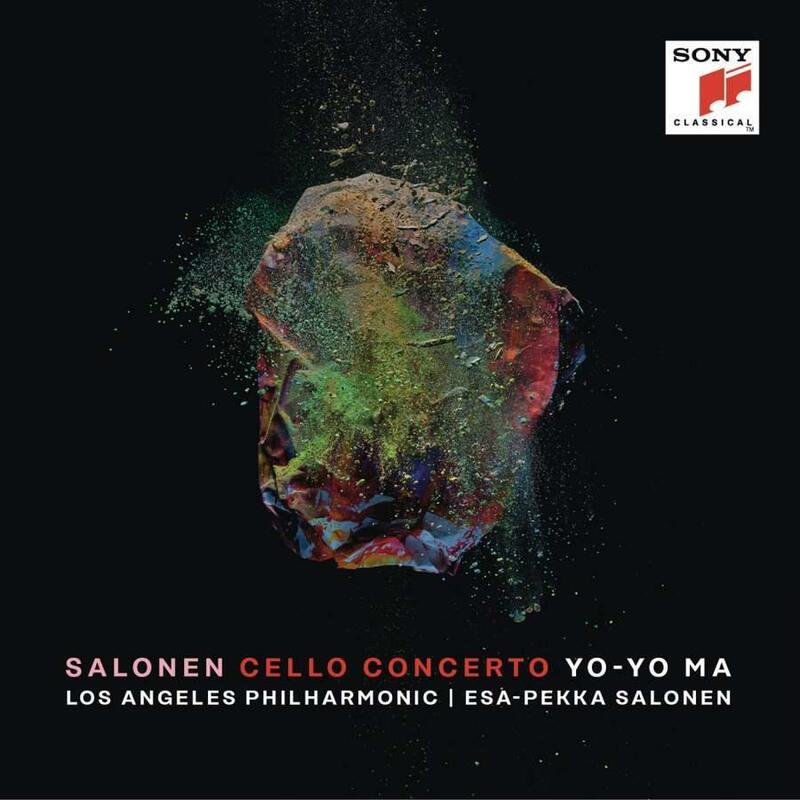 On the ‘Sony Classical’ label - In this world premiere recording, one of the greatest cellists of our time, Yo-Yo Ma performs the first ever Cello Concerto by internationally renowned composer and conductor Esa-Pekka Salonen. Yo-Yo Ma performs this stunning concerto alongside the world’s most contemporary minded orchestras, the Los Angeles Philharmonic under the baton of Esa-Pekka Salonen. Salonen has dedicated this work to Yo-Yo Ma. The Cello Concerto made its debut in Chicago, where it was performed by Yo-Yo Ma and conducted by Salonen. The concerto was lauded by critics who praised the collaboration between Yo-Yo Ma and Salonen. The Cello Concerto will be performed in London at the Royal Festival Hall on 24th February 2019.